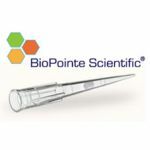 BioPointe Scientific’s universal-fitting pipette tips, are now available in both regular polypropylene and the company’s innovative Low Retention material. 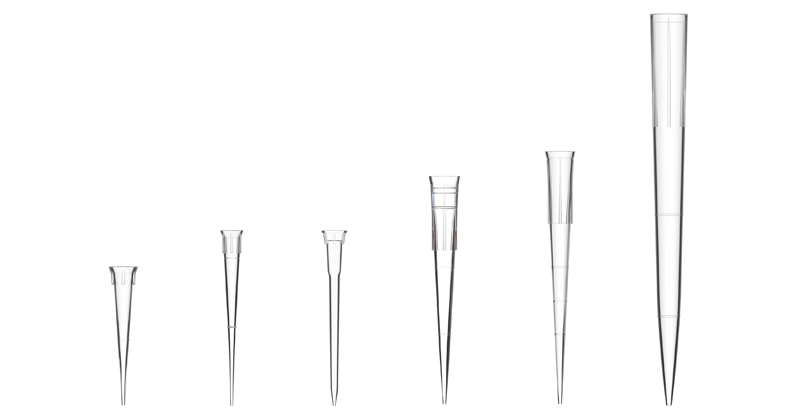 Together with its traditional diamond polished, ultra smooth mold surfaces, they deliver maximum accuracy and reproducibility when pipetting liquid in microvolumes, resulting in superior pipette tip performance. BioPointe’s Low Retention tips are the product of the company’s extensive experience in resin technology. 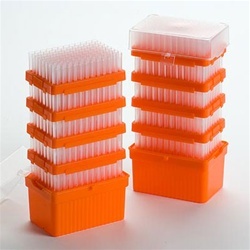 Through its optimal fluid transfer, these Low Retention products ensure maximum recovery of precious samples and reagents from pipette manipulations.. Finally, a bulk bag that is easy to use. 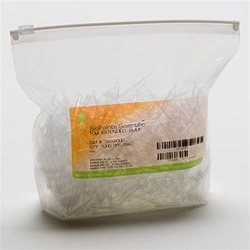 All of our bulk products come in a one-of-a-kind, free-standing bag. This feature prevents the chance of tips spilling onto your bench top which eliminates waste and contamination. Additionally, our bulk bag features a slider seal, allowing you to effortlessly open and close the bag even with your gloves on. Constructed from double-thick plastic, our tips will never pierce through the bag. • Recyclable, autoclavable, and individually numbered for product traceability. Molded from FDA approved, autoclavable materials, our fully recyclable racks are both versatile and functional. Developed with strength and flatness in mind, our rack trays will remain stable on the bench-top, and won’t shift or rock while conducting your research. 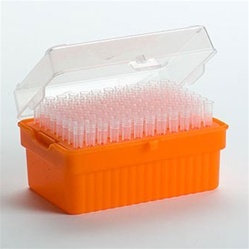 The 96-well, fast-snap insert features exact-hole alignment making it ideal for precise multichannel pipetting. A snap-lock clasp keeps the lid securely fastened, allows for one-handed operation, and serves as a vent during autoclaving. BioPointe racks are fully compatible with our reload system and are individually numbered for product traceability. Our reload system is designed to be easy to use. Without a system that is easy to use the benefits of space saving and cost reduction just don’t seem justified. With 2 stacks of 5 trays we will find a maneageable product that will save your lab money and minimize the use of plastic in your lab. We offer a great product that you will feel good about using in your lab.